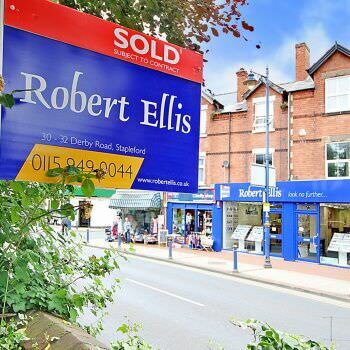 Over 25,000 properties sold in your area. 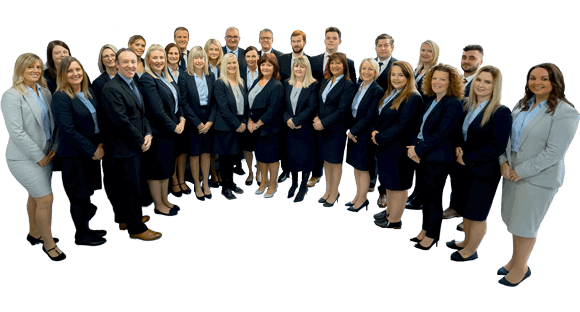 …Could your property be our next success story? Why should I choose Robert Ellis? 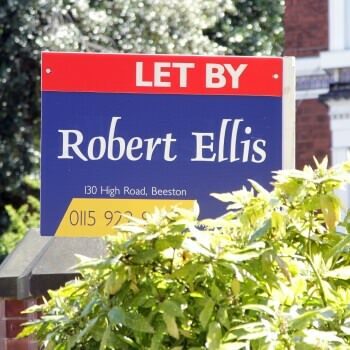 Start the search for your new residential or commercial property with Robert Ellis.